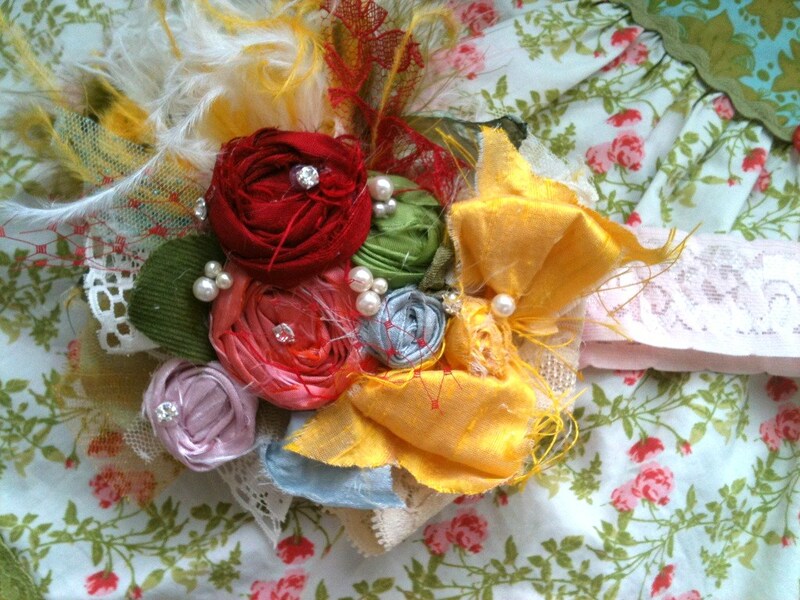 Cozette Couture is the original vintage inspired and shabby chic hair accessory. They make beautiful, custom handmade hair accessories for photo shoots, special events, and more. They were even recently featured on Access Hollywood! A Cozette Couture hair piece is the perfect accessory for your favorite Taylor Joelle outfit! 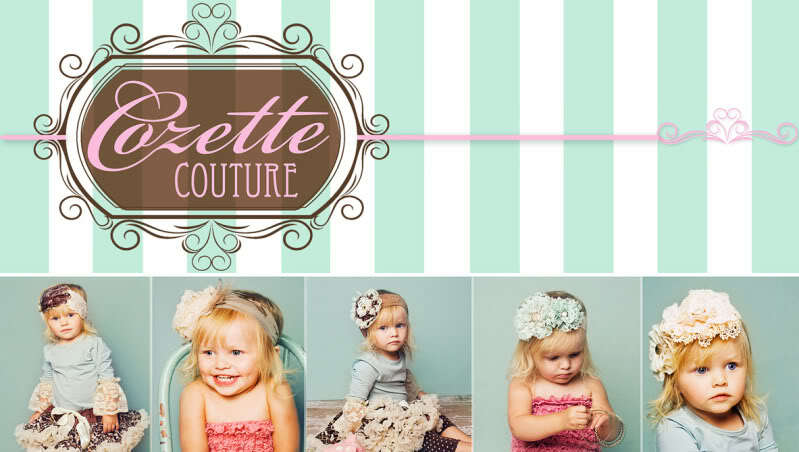 Buy it: Visit Cozette Couture’s Etsy site! Win it: Cozette Courture is generously offering Taylor Joelle‘s lucky followers a chance to win their Carnival Coordinating Headband with Matilda Jane Serendipity – $32.95 Value!!! This head band is so fun and full of color. It is made with 5 different color silk rosettes and is embellished with a silk bow, lace, glitter tulle, velvet, netting, feathers and pearls. Please specify on sizing infant, child or adult. Please use the Rafflecopter form below to enter. Giveaway terms and conditions are listed at the bottom of the form. Giveaway Ends at 11:59pm EST on 4/5/12. I love these hair pieces, a little girl can never have enough hair stuff,…these are just beautiful! I love love love love the hair bows!!!!!! So adorable! I added Cozette to my favorites and wondering when I should schedule my little girl for her next photo shoot just so she can wear the “Easter Bonnet”…so vintage looking. Beautiful, but everything you all have is beautiful! 🙂 but especially the Apple Picking in Maine headband! There are so many cute ones it's hard to choose. I really like the Scarlet Silk Bow Headband and the Mademoiselle Silk Bow Rosette Headband and the J'adore French Pastries flower feather headband. oh oh thay are just 2 cute heard to pick just one but here it is matilda jane. The Pink Sugar Confetti Headband! 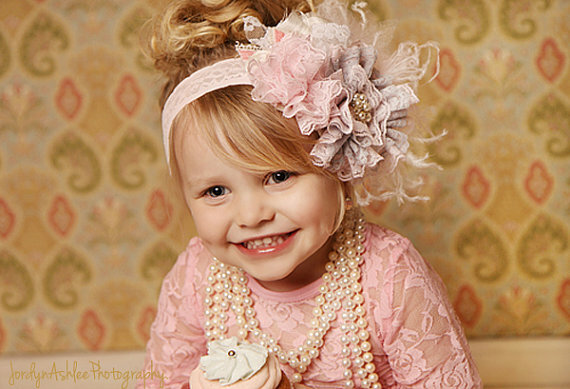 I love the mademoiselle silk bow rosette headband with feathers its darling and I would love seeing my little girl rock it. 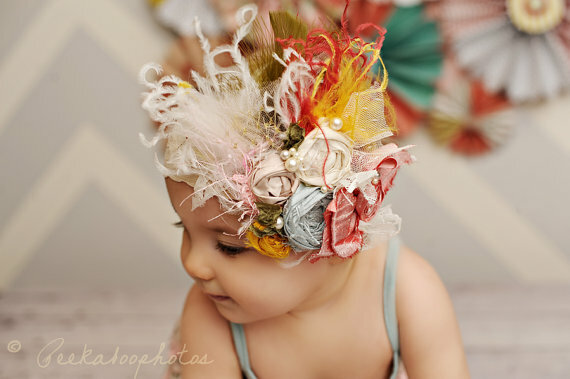 I love the J'adore French Pastries flower feather headband! I also love the rosette headband! Love the Nursery Rhyme headband! I like the Ruffle Blanket Toddler bed size blanket in blush. My favorite item is the Your Majesty flower headband sash. Vintage Berry Romance is my favorite! Thank you for the giveaway! Love the “Nursery Rhymes” headband!!! Thanks for the chance…. Eiffel Tower Fantasy, love it! I like the Pretty Please with Sugar on Top flower headband. I love the Lace Pom Pom Headband!! Cranberry Delight is my favorite!!!!! I absolutely LOVE this headband!